Note, Yellow is now closed. 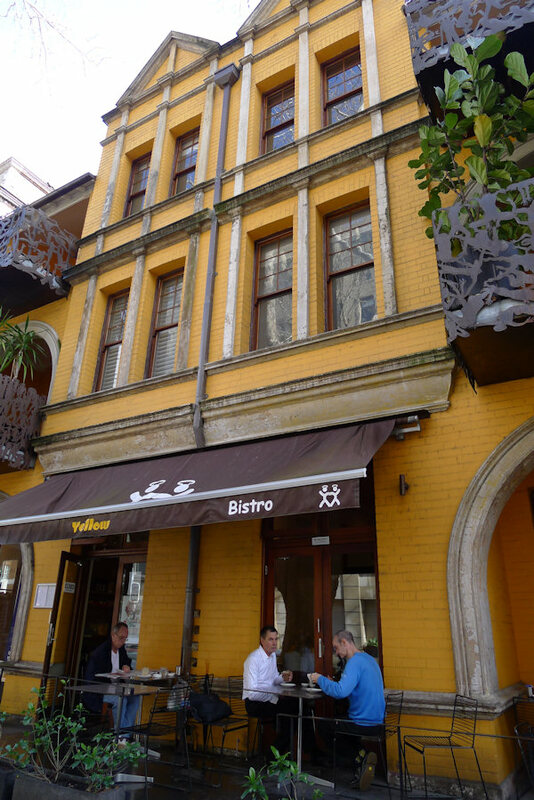 Yellow Bistro has been a long-time favourite of ours. 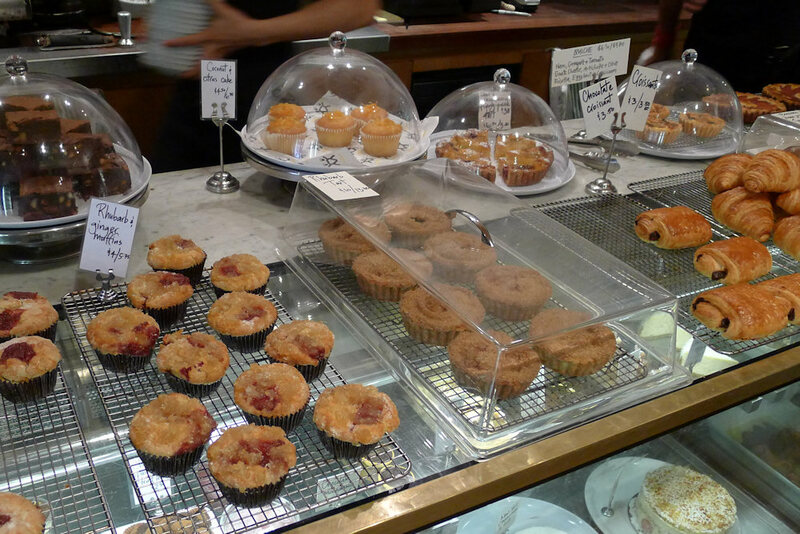 It is home to dessert and pastry extraordinaire, Lorraine Godsmark. From brunch (all week) to dinner (Tuesday to Saturday) it has never failed to impress. Regardless of when you visit, be sure to leave room for dessert even if it’s to share. There is outdoor and sidewalk seating for when the interior gets too busy. And it does – this place is popular among locals as well as those of us who come from far and wide. We skip passed the virgin ($9.50) and bloody mary ($15.50) and head straight for the coffees. Single Origin is the blend of choice and it packs a punch. 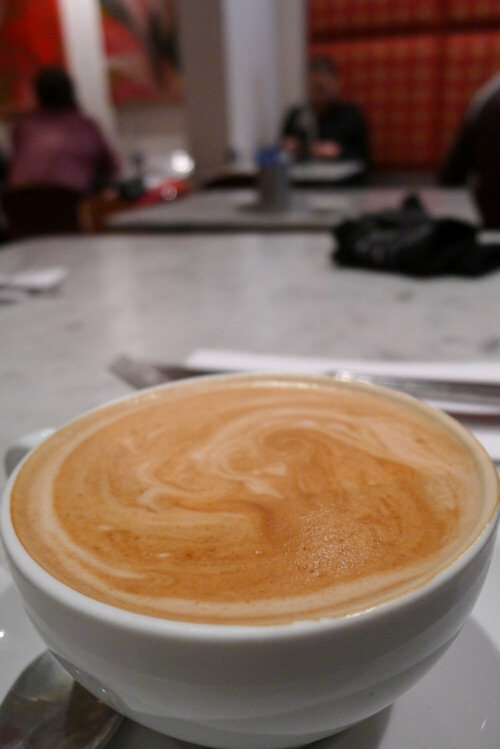 Strong and robust, we are more than happy to receive our flat white ($3.50). 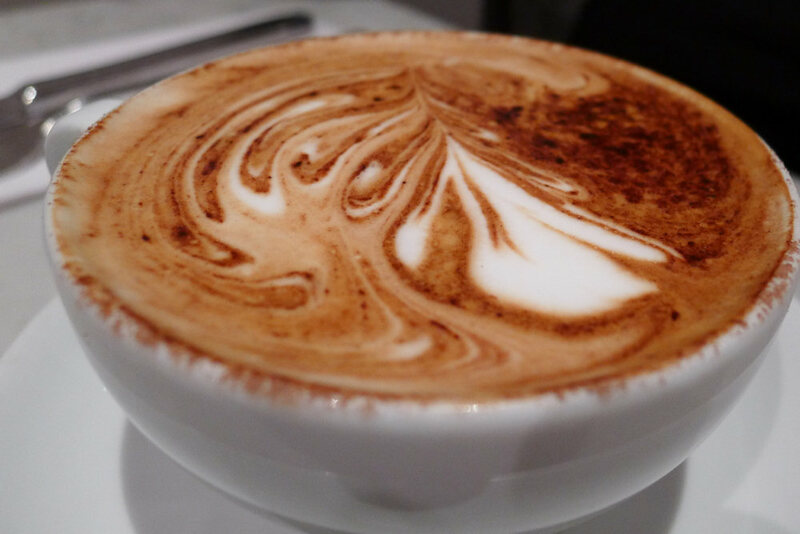 We are appreciative when the skim cappuccino ($3.50) arrives as we had to send a cup back to the kitchen when it was mistakenly made for us. Three different waitstaff seemed to make things a bit confusing for those serving us. 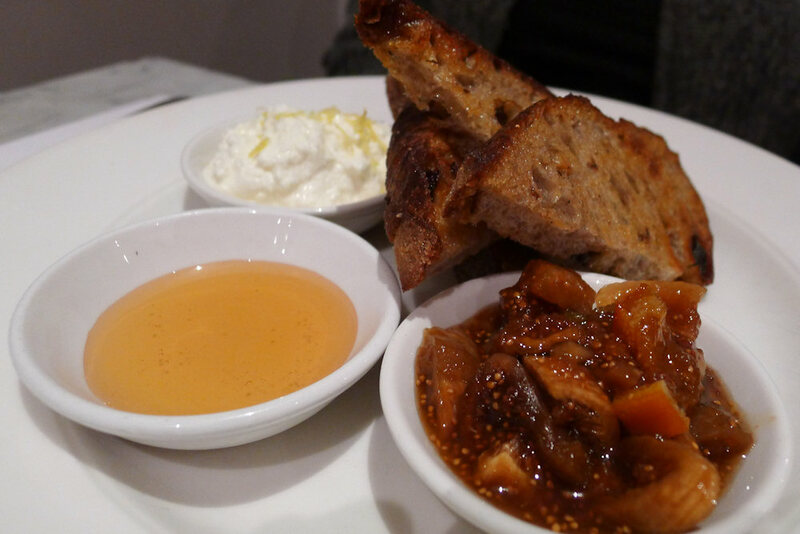 The walnut toast ($15.50) by itself is delicious but add ingredients such as Bilpin figs, honey & ricotta and you have a scrumptious and warming yet light dish. The figs have a thick succulent texture and make this a good choice if you don’t want a big, eggy breakfast. 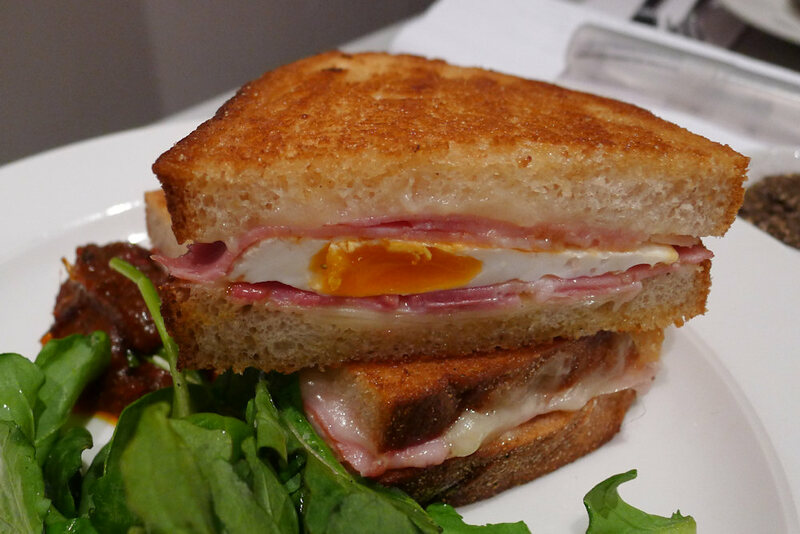 The croque madame ($18.95) is (as it should be) filled with plenty of ham, Gruyere cheese and runny egg. It’s obviously not complete unless its fried in butter until golden. Yellow’s twist is to accompany it with some of their chilli jam (available to buy) which we have to say, makes the dish. You need not be afraid of this condiment as it is not spicy at all but the intense flavour adds a fantastic depth. It’s a close call between this and Pitt St Diner in the ‘madame stakes’ but we have to award Diner the prize for their delectable rendition with super strong Gruyere. Now we’re talking. This is why you come to Yellow Bistro and your meal is not complete until you indulge in a dessert. There’s always something different at the counter so you can choose your victim when you walk in. 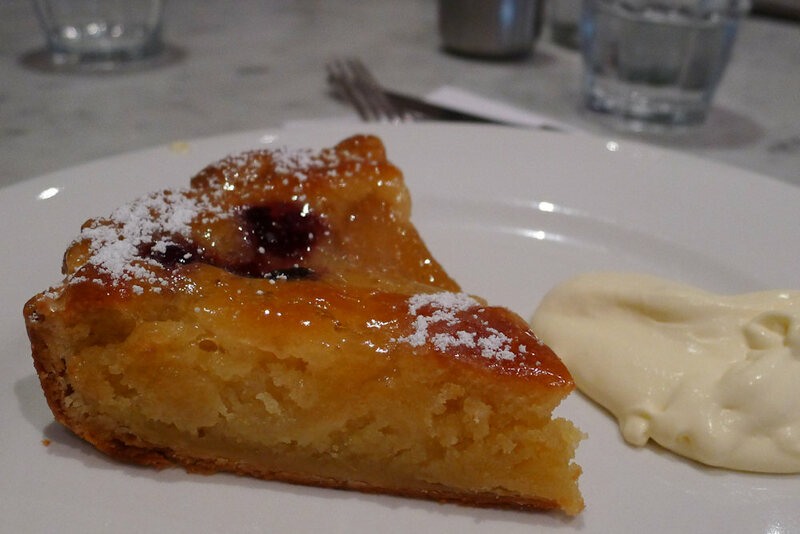 The pear and raspberry fangipane tart ($9.80) looks too good to resist. As usual, the pastry is out of this world. The tart has a strong almond base with the gentle sweet flavour of pear and raspberry on top. Double cream works well with it and leaves everyone at the table well satisfied. 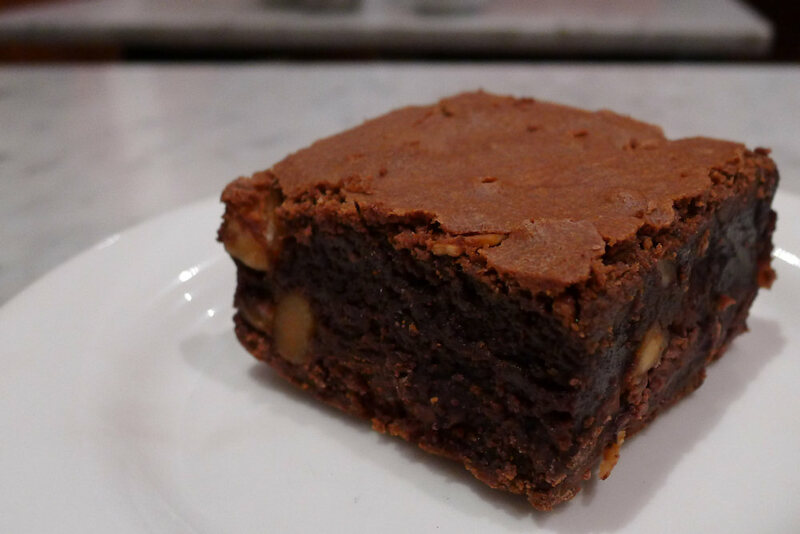 The chocolate and macadamia brownie ($6.35) is one of the moistest we have ever tasted. No amount of deliciousness is spared as the chocolate fragments and macadamias are layered in. Very rich yet too good to leave any behind! 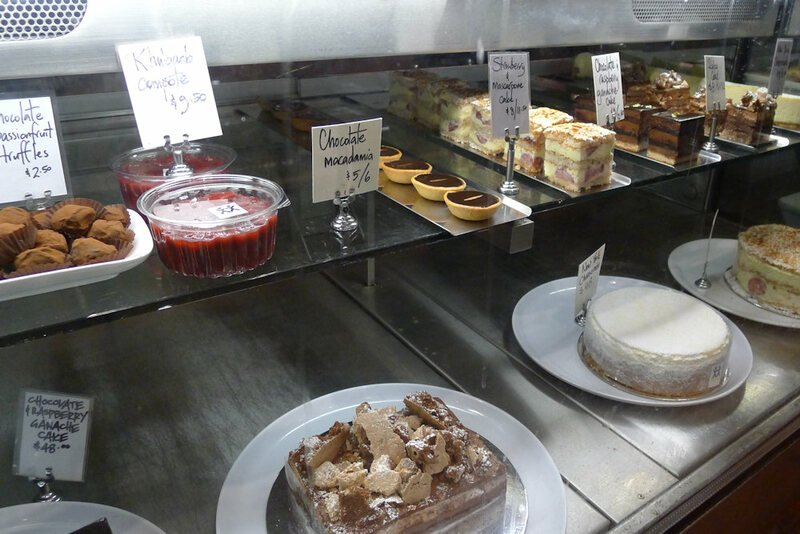 As you can see, there is no shortage of desserts to try or take home and they are all tremendous. It’s a close call between Yellow and La Gerbe D’or in terms of pastries and desserts. Both are outstanding and incredibly hard to fault. As well as all the sweets, there are also fresh salads available including kim chi, kifler potato, green bean & walnut, roma tomato and chickpea & eggplant. Ingredients for you to take home include jams, confit of duck, salmon, custom sauces, pastas… the list goes on. Walk in and be inspired. There are other items on the brunch menu that are enough to woo us back such as poached pears, strawberries and vanilla yoghurt ($14.50), poached egg, asparagus, grilled bacon, parmesan, tomato and sourdough toast ($20.15), smoked salmon, scrambled eggs, balsamic tomatoes, chives and toast ($20.15), king prawn garlic salad, sherry vinaigrette, grape tomatoes, asparagus, mint, shaved fennel and romesco ($21.30) and flathead fillets deep fried in beer batter with tartare sauce, cress and fries ($28.20). 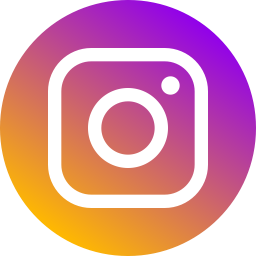 This entry was posted in Sydney - Inner East and tagged Dog friendly, Fresh fruit and vegetable stores close by, Organic Options, Outdoor seating. Bookmark the permalink.